Not only should your newsletter contain interesting information, it should also look great! 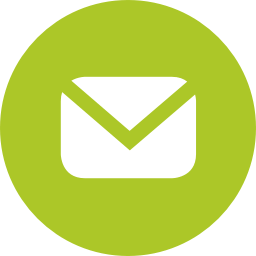 SmartSerialMail offers free HTML-serial email templates: it only takes a few clicks to insert your company brand and all the pictures you want to share with your readers. All HTML templates come with your version of SmartSerialMail - no additional download needed! Creating an e-blast with design templates has never been easier! Use the integrated HTML editor to customize the templates to fit your requirements, e.g. by changing their colors. The HTML newsletter templates come pre-installed with your copy of SmartSerialMail, but you can download them later on our website - for free, of course. All free templates are available under a CreativeCommons Share Alike license.